Lord in the temple is a swayambumurthy.Sage Brungi in the form of bee-Vandu in Tamil-worshipped Lord in this temple, hence the name of the place as Tiru Vandu Thurai-Tiruvandurai. It is said that the sound of a Vandu is still heard in Lord's shrine. 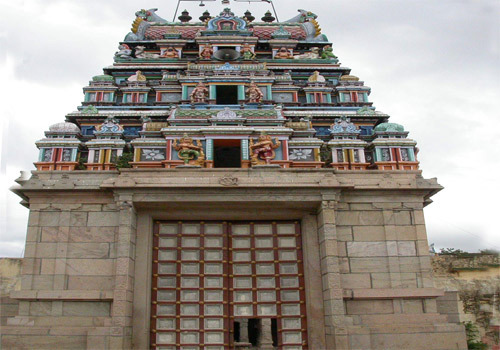 Lord Vishnu established the value of Shiva Puja in this temple. 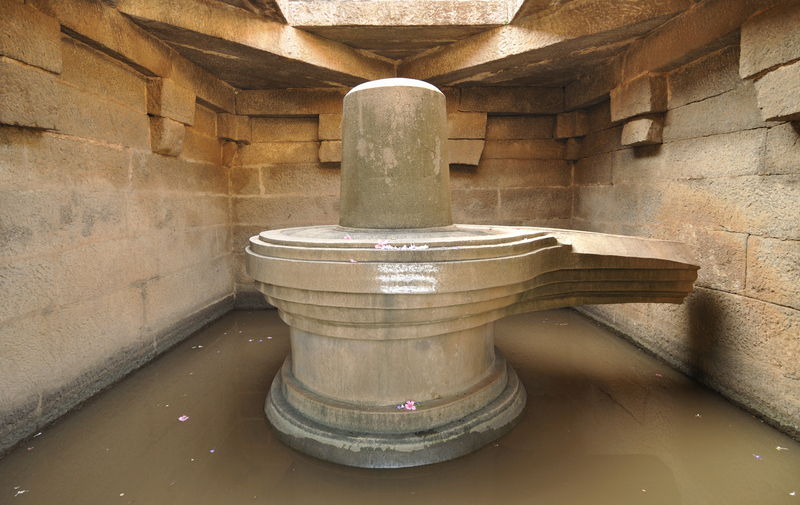 When Brahmma the Creator faced trouble in his job, He prayed to Lord Shiva in the this temple to overcome the obstacles. King Dhruva, Angavan, Harichandra, Thyaga Cholan son of Musukunda Cholan had worshipped Lord in this temple. Nangai, a woman Sage saw all particles of sand in this place and did not want to place her legs here and worshipped Lord facing north. Based on this story, Nandhi the bull vehicle of Lord is facing north in the front mandap. Devotees seek solution for the delays faced in their endeavours.The Lord of the temple is praised by Saint Tirugnana Sambandar in his Thevaram hymns. This the 112th Shiva temple on the southern bank of Cauvery praised in hymns. The temple is facing east with a 3 tier Rajagopuram. Mother is facing south. Lords Vinayaka, Muruga, Arthanareeswara, Dakshinamurthy, Brahmma, Bhairava, Viswanatha, Bikshadana, Chandikeswara, planets Sun and Moon and Sani Bhagwan, Mother Durga, and Navagrahas have their shrines around the prakara. Sage Brungi was determined not to worship any deity but Lord Shiva. Knowing his intention,Mother Parvathi dried the flesh and blood of the sage. Yet the sage continued worshipping Shiva alone. Lord blessed the Sage. Mother Parvathi worshipped Lord Shiva and occupied the left half of His body. Even at this stage, the sage took the form of a bee, penetrated into the Shiva part of the Arthanareeswara form and continued his Shiva worship. Skanda Sashti in October-November; Tirukarthikai and Mondays in the month in November-December; Tiruvadhirai in December-January; Shivrathri in February-March; Panguni Uthiram in March-April. Nattrunaiappar Temple, Punjai, Nagapattinam, Tami..
Sri Pushpavaneswarar temple, Thirupuvanam, Sivag..